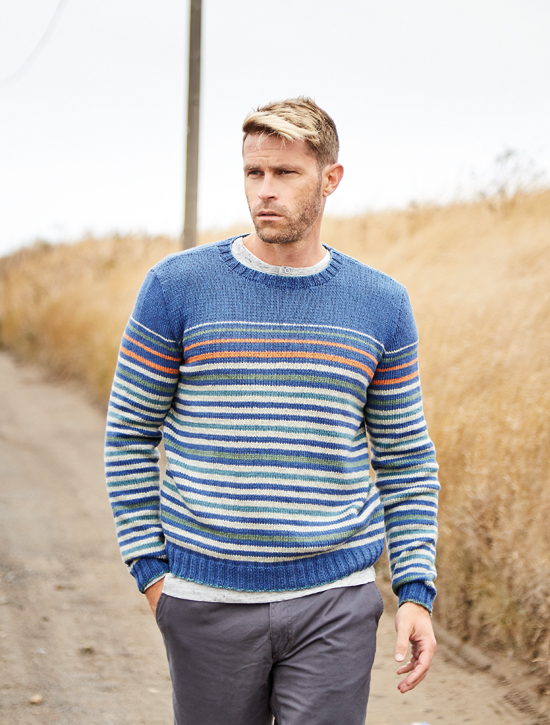 Warm Weather Knits: Mag 61 Giveaway! I just saw the results of a knitting survey that asked knitters and crocheters about their favorite yarn weight to use this time of year. Unsurprisingly it came back with around 50% DK. So, if you are looking for a variety of DK weight and summery designs check out the new publications below. 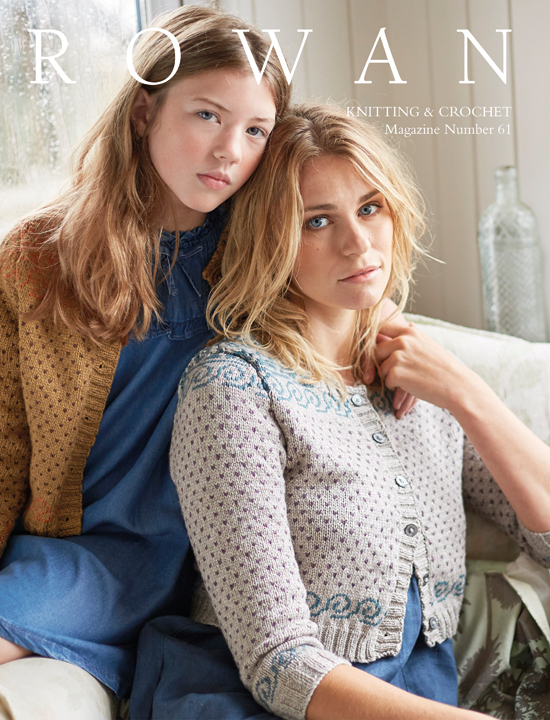 Rowan’s current Knitting and Crochet Magazine No. 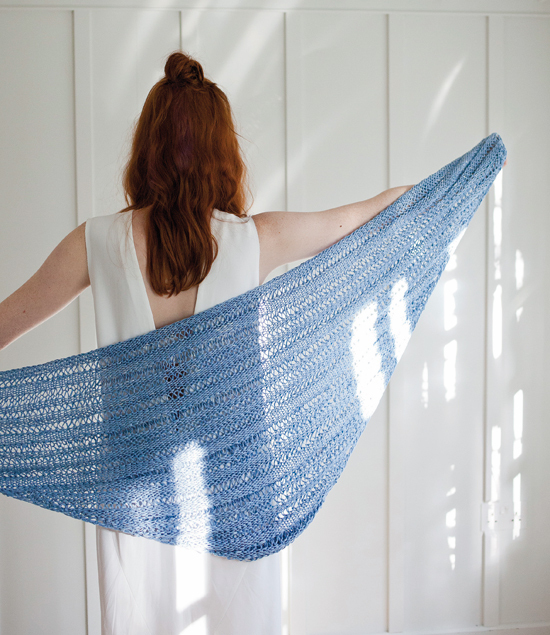 61 is full of DK weight patterns and summery designs and I’m giving away a copy (go to end of post on how to enter). Here are a few of my favorites……….. 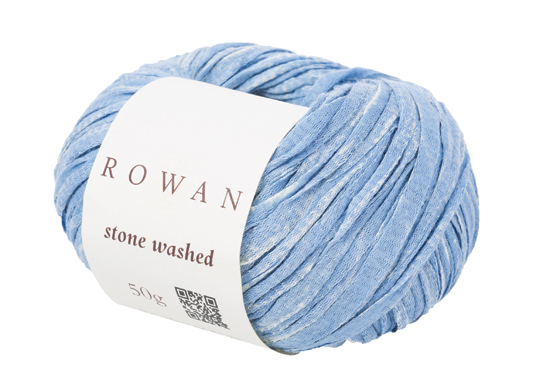 Still with summery designs in mind, Rowan has released two brand new, limited edition yarns, Stone Washed & Breezed. There is an accompanying collection booklet designed by Wool and the Gang featuring quick knit vests, a ribbed sweater and dresses with simple textures suitable for the less experienced knitter. Here’s just a couple………. 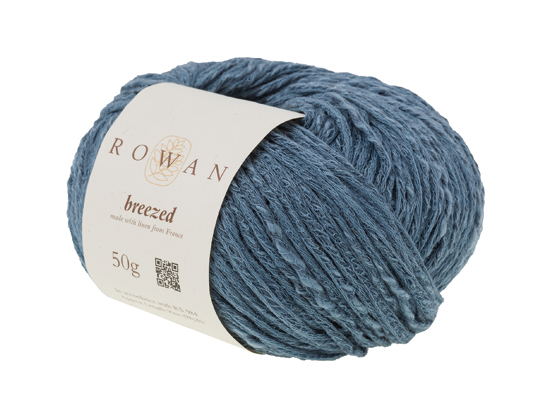 Breezed is a blend of 80% cotton and 20% linen with a fabulous texture and cool handle making it perfect for beautiful stitch textures, lace and contrasting stripe detail. It’s available in seven natural earth shades ………. The accompanying collection booklet consists of seven summery womens designs by Sarah Hatton and features simple vest tops, a lace sweater and a generous sailor stripe sweater. I quite like these……..
Then there is Crush by Kim Hargreaves; twelve designs for the spring and summer seasons using Rowan’s Kidslik Haze, Original Denim and Handkint Cotton. I just love so many of Kim’s femininely fitted designs. Here’s a few of my favorites……. What design by Marie Wallin did I knit from Rowan Knitting & Crochet Magazine Number 58? The competition is open to all my subscribers and will close on Wednesday 26th April 2017 at 4pm US Mountain Time (11pm GMT). One winner will then be chosen from the correct entries.